Home / Posts tagged "maille"
BIG milestones to celebrate this week! Hungry Aphrodite turns 1 on Friday and this is my 100th post. Time flies. I never imagined the blog would go this far when I started writing a year ago. I am grateful for the opportunities and experiences that have come my way and can’t wait to see what’s in store for the future. A special milestone like this one deserves a delicious post. 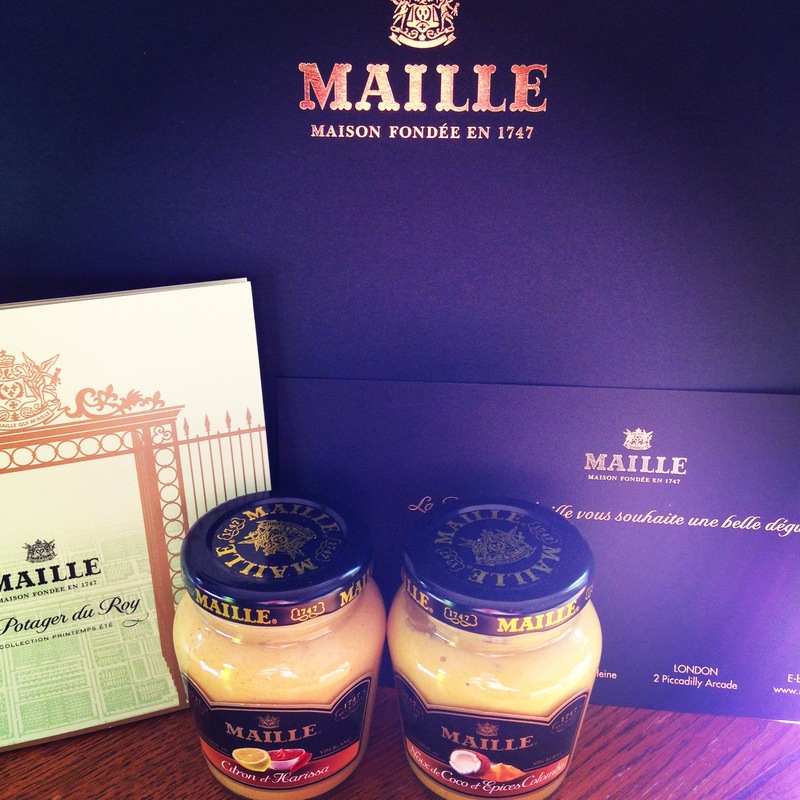 As you know, I was recently invited to enter a culinary challenge hosted by Maille, the famous French gourmet brand. 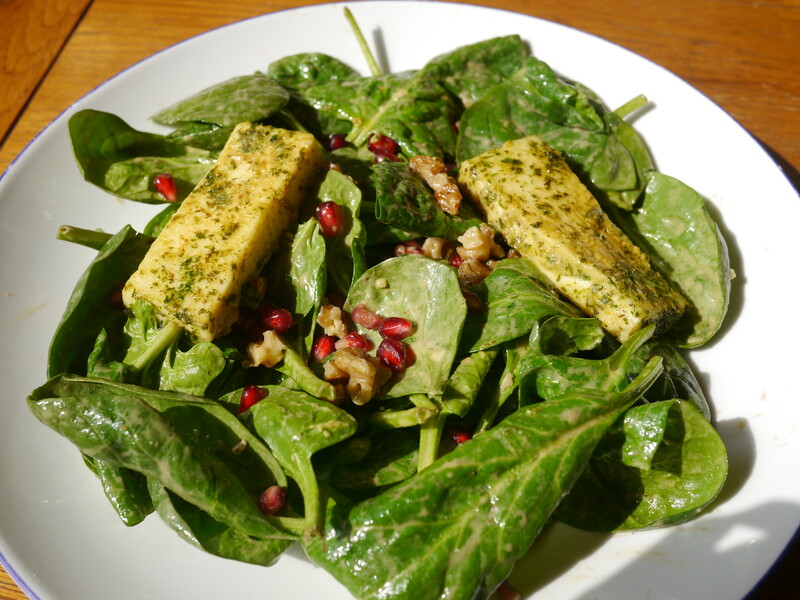 I shared my recipe for a delicious summery salad a couple of weeks ago (see Maille Halloumi Salad). 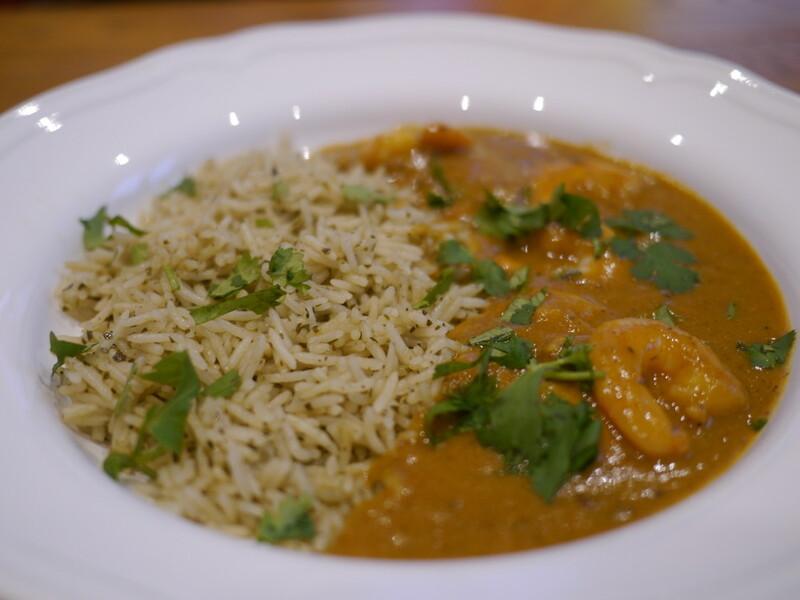 I am excited to share my 2nd and final entry for the Maille challenge with you all today.